Google has given people plenty of reasons to hate it over the years, primarily because of concerns over privacy. But with the revelation that the company knew about a bug in Google+ API that exposed the private details of tens of thousands of users, many people are ready to walk away. 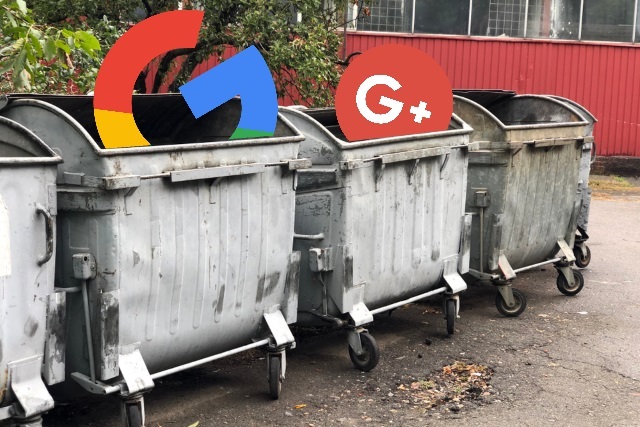 Completely purging Google from your life may seem tricky if you have invested time in any of its services, but if you're thinking that now is the time to part ways, here's what you need to do. Google may have announced that it has addressed the security hole -- and that it is implementing other measures to help lock down security -- but for some users, the Google+ incident is simply the last straw. And perhaps the best way to demonstrate to Google that you're pissed at it is not to simply walk away, but to close down your account first. You can delete individual Google services from your account, or delete it and shut it down completely: the choice is yours. Pay a visit to your Google Account page at https://myaccount.google.com. In the Account preferences section, click Delete your account or services. If you want to remove particular Google services from your account, click Delete products and sign into your account when prompted. You'll see a list of all the Google services associated with your account -- just click the trash can icon next to those you want to delete. You can use the Download data option to retain copies of your data if you want. If you are more interested in closing down your Google account completely, click Delete Google Account and data -- again, sign into your account when you're prompted to do so. If you are absolutely sure you want to continue, scroll down to the bottom of the page, tick the two confirmation boxes and click the Delete account button.